We have informed you about the Apple Group FaceTime Bug a few days ago. When the bug was spotted in the FaceTime, Apple disabled the group FaceTime quickly. After that Apple CEO, Tim Cook released a statement in which he apologized from the users. The company also gave the assurance to their users that it will first disseminate a software update that will once again enable the feature on compatible iPhone models. Now, according to an updated support page, Apple is expected to disseminate iOS 12.1.4 today. The update will come with a patch to fix this on-going issue that forced the company to disable the Group FaceTime video chat. The Apple Group FaceTime Bug was first spotted by a teenager named Grant Thompson. 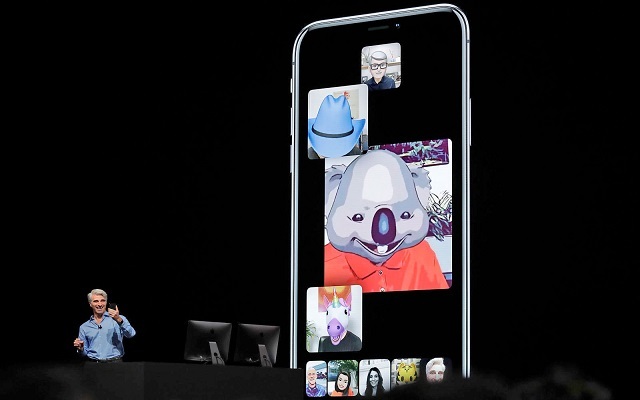 Due to the bug, those users who were initiating a Group FaceTime video call could hear audio from the other members of the group even before they answered the video call. That’s why the company was forced to shut down the Apple Group FaceTime feature temporarily. According to the MacRumors, Apple usually releases its updates at 1 pm ET, so users will be able to coax it out manually by going to Settings > General > Software Update.